“There are a few people in life who really inspire you to be the best version of yourself and Michelle Freeman is most definitely one of those. I’ve had the privilege to be guided by her in my own practice for a few years now, whether it be in Ashtanga, Vinyasa, Bikram or even a Yin style class, Michelle has all the necessary details to guide me mindfully through my practice. She has helped me build on my pranayama breathing, a skill assisting me both in and out of the room. Workshops are also a part of having Michelle as my Teacher I love! For more detailed learning, providing time not always available in a normal class environment, to break down some strength building exercises required for safe inversions, or those core building exercises we all love, to assist us with our jump backs or just our whole practice in general. I still refer to my handouts filled with anatomical info and pictures provided at these workshops. She has helped me gain the confidence through Teacher Training this year, to not only complete our training, but to be standing on the podium and now guiding others through their practice. I see now why she is so genuinely passionate about teaching others. By continuing to grow her own practice and skills, participating in further education herself, we benefit as she shares this knowledge with us as her students. We are always growing. Always learning something new! 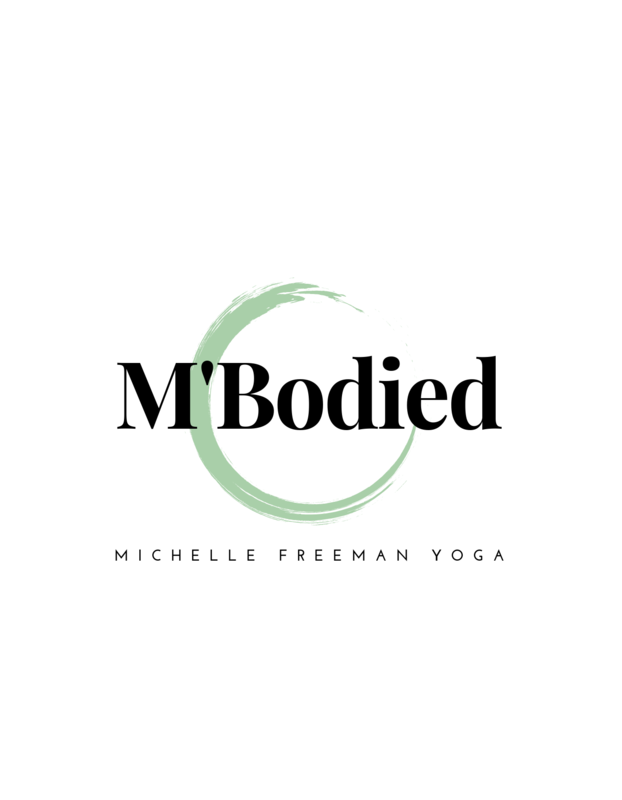 If you have the opportunity to be guided by Michelle in either a class, workshop or even a retreat environment, don’t hesitate and jump in and join her on this amazing journey through Yoga, Life and Practice. Thank you so much Michelle. “I am so lucky to grateful have Michelle as my first and foremost yoga teacher.I do not only learn yoga from her but Iam continuously inspired by her kind, strong and curious personality( character). In each practice, I feel a new window opens at the dark corner of my mind and body. She coaches ( trains) her students with patience and graceful consideration of their limits.